At 20 years old I was on trial facing life & 28 years. The John Gotti in me never considered losing until I heard the word guilty. I would take a soul-searching journey for the next 19 ½ years in prison, swimming through pain, despair, and lies. The strive to stay human in a place of the dead was mentally, physically, and spiritually draining. But yet I survived, challenged my former thinking, discarded street values, and developed into a man that understands his duty to the next generation. 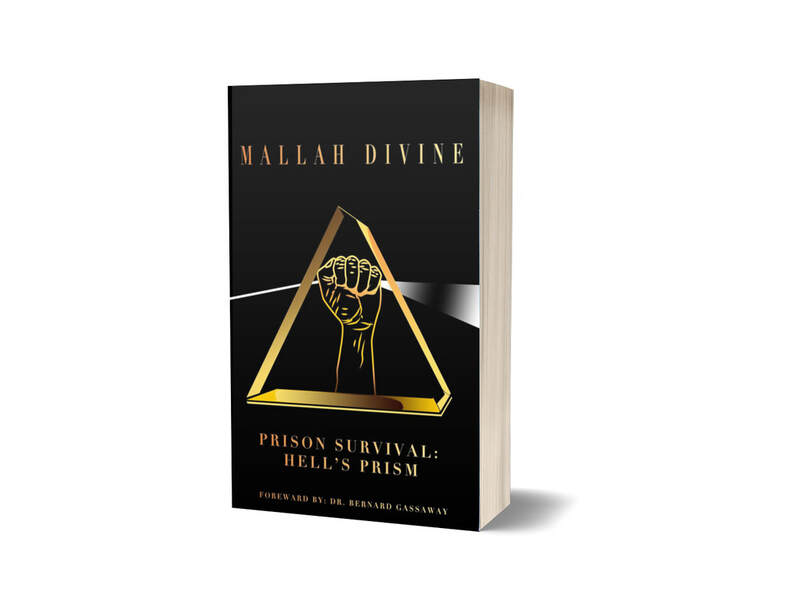 Prison Survival: Hell’s Prism is my vulnerability, soul, and heart being transmitted in this book. I wrote it because I care enough to tell the truth.